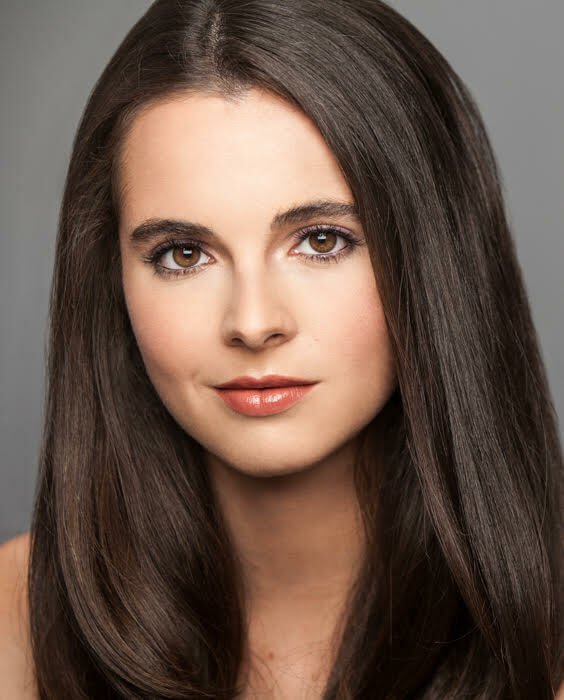 So we were going to run down a list of Vanessa Marano’s credits to impress you, but it’s almost too long to wrap our brains around. Neil got winded just scrolling down the IMDB page. He had to take a break and go drink some Muscle Milk. Seriously, this talented and charming actress has done some STUFF. Without a Trace. The Comeback. The Young and the Restless. Grey's Anatomy. Switched at Birth. Need we say more? Okay, how about Finding Nemo and Gilmore Girls? Yeah, we THOUGHT so. We are genuinely excited to welcome her to the Pack Theater to share some stories for our February Revival. Hope to see you there! DR. GOD REVIVAL with VANESSA MARANO!